runDisney Disneyland Paris Half Marathon, Here We Come! 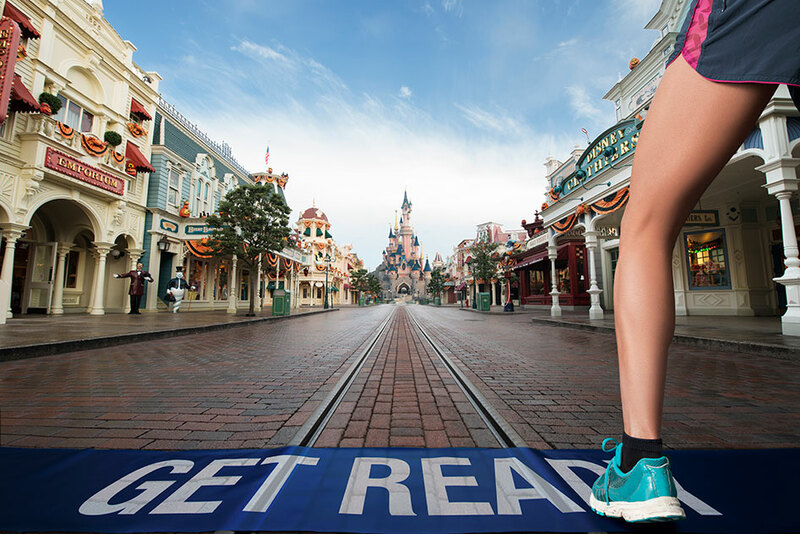 One year ago this weekend, runDisney announced Disneyland Paris Half Marathon. I instantly starting thinking of ways I could convince my husband that we had to run this race. When the dates were stated, I knew it was meant to be and there would be no convincing needed. 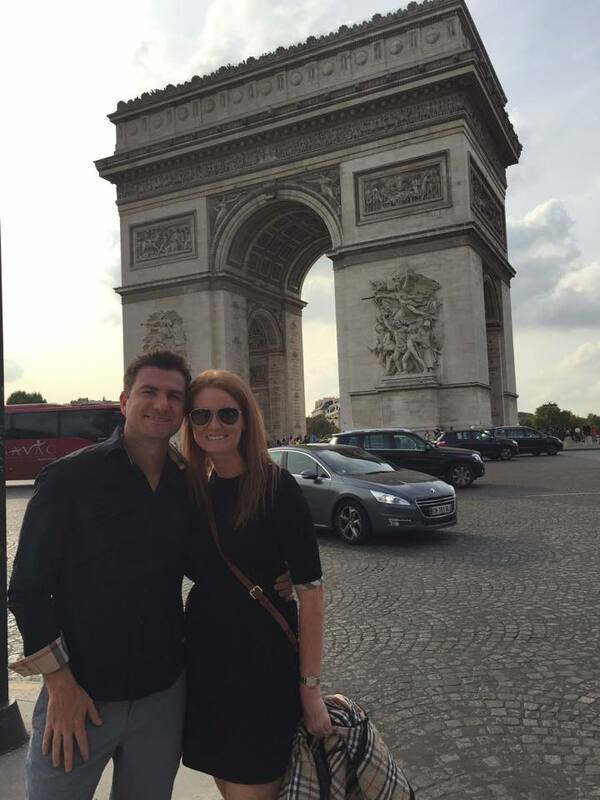 Disnelyand Paris Half Marathon Weekend is taking place during our two year wedding anniversary weekend, September 23-25, 2016. We went to Europe for our honeymoon in 2014 and started the trip in Paris. There was so much we wanted to do but only had two short two days there, one of which we spent jet lagged. I knew in the back of my mind that we would one day find our way back to Paris. When registration opened up this afternoon, I was a little shocked at how low the prices were. For those located in the states, our fee is $78 (USD) an adult for the half marathon. I texted my husband and he said let's do it! After a stressful registration thanks to Capital Ones fraud department, we barely made it in. Bib only registration was capped at 3,300 people and it is at capacity. 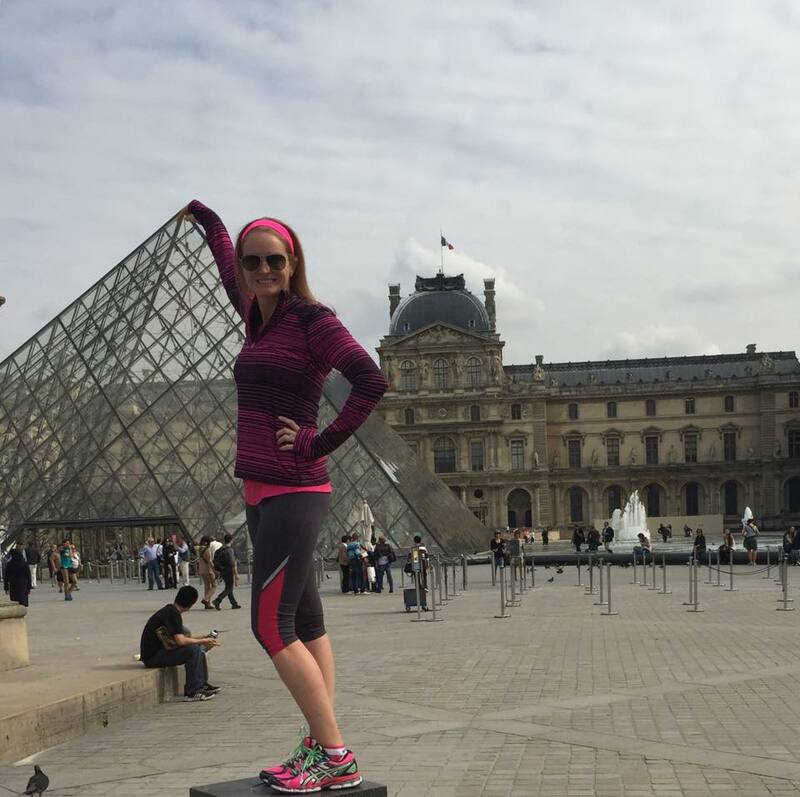 There are still other ways to get in, click here for travel packages. 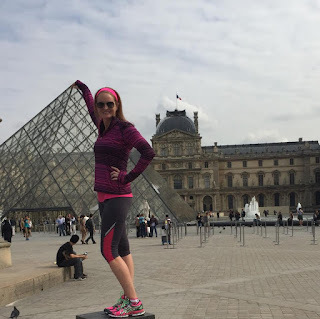 I love destination races and over the past three years we've have ran through some pretty amazing locations: Dublin Ireland, NYC (twice! ), New Orleans (three times!) and Washington DC to name a few. 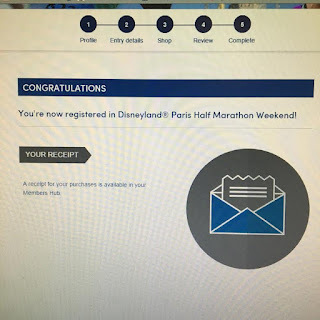 I am so excited to add Disneyland Paris to the lineup and collect my Castle to Chateau medal at the end (a special medal for those who complete a half or full marathon in 2016 at Disney World or Disneyland). Now that we have registered, it's time to pull out my handy Honeymoon planner and figure out what we want to do this time around since we missed so much in 2014. Oddly enough, Disneyland Paris was on that list. If you are going to run Disneyland Paris, be sure to spend a few days in the city. We had such an amazing trip and look forward to returning. We did a run/walk tour of the city, following the same route that the hop on hop off bus offers. If you're up to trecking 15 miles (or training for a marathon) this is a great way to get your steps in! 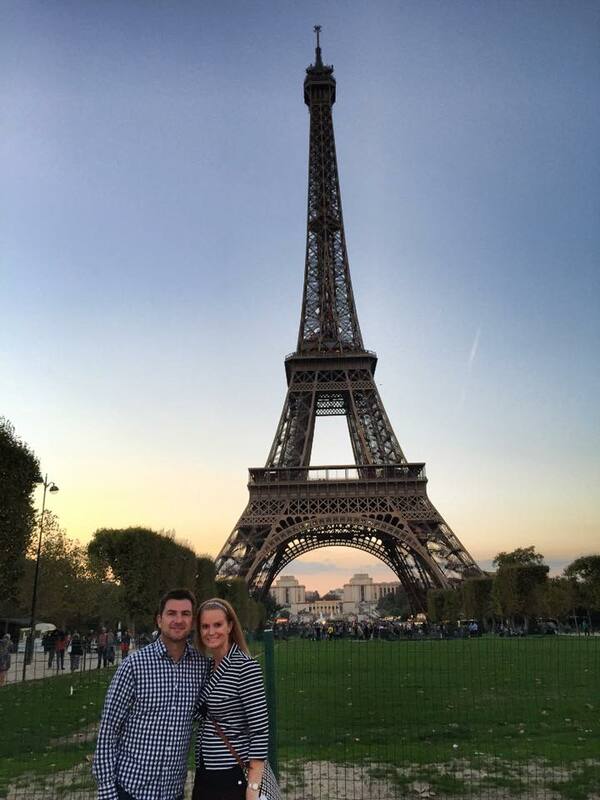 Eiffel Tower & River Cruise Combo - great way to see the city & save time in line. Be sure to get a glass of champagne at the top of the tower. Book a reservation at 58 Tour Eiffel, you're welcome. See you in September Disneyland Paris!